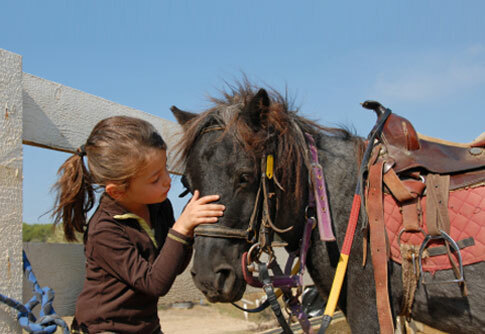 A pony ride is a thrill for any child! Add a collection of loveable (and pettable) animals - bunnies, chicks, ducks, lambs & sheep - and you have an event that will delight the kids. We also have more exotic animals, like monkeys, reptiles and reindeer.